WEIGHT APPROX. 350 LBS. PR 1/2 CU. YD. 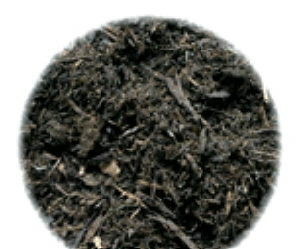 Garden Humus is scientifically designed for sandy soils to add natural organic humus while rebuilding the soil. Its unique structure introduces nutrients and microbes into the soil to promote healthy plant growth. Garden Humus can also be used to condition and top dress flowerbeds to keep them looking their absolute best. * Please call us with any questions about our garden humus 1/2 scoop in Camarillo, Simi Valley, Oxnard, Santa Paula, Saticoy, and Ventura County.